ZippGo is a California moving company that provides plastic boxes for customers to pack then they pick the boxes up and deliver them. 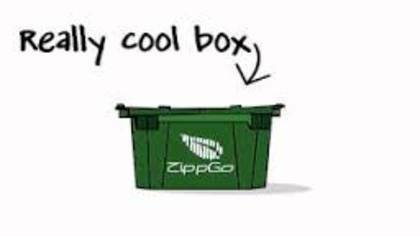 ZippGo is an environmentally conscious company that uses the tag line “Green Moving Box”. To get in touch with a live customer service agent at ZippGo read our instructions below. How to Speak to a Live Person: Call 800-723-7017 and you will be directed to a automated voice messaging system. Press 1 and you will be connected to a live customer service agent at ZippGo.